Mercury stationed Retrograde this afternoon and adds its energy to a retrograde hit list of 4 other planets: Jupiter, Saturn, Mars and Pluto. Five is the number of change and abrupt transformation. It is also the space of creation; having envisioned the point of newness that pushes through a 4-sided wall of foundation and becomes something more than a static base. My Mars Retrograde post was entitled “Stand Down”. Now, with the addition of a Mercury retrograde, the need for observation, non-resistance and being patient takes on more meaning. Any retrograde intensifies the baseline energy of that planet’s gifts. Mercury is one we are most familiar with, since its frequency is generally 2-3 times per year. The stereotypical Mercury Retrograde involves failed communication, technology glitches, tongue stumbling and the attempts at expressing oneself, being misunderstood, misconstrued and generally frustrating. 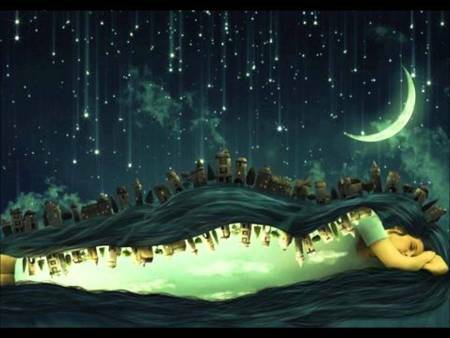 Sink Deep Into the Moon…. 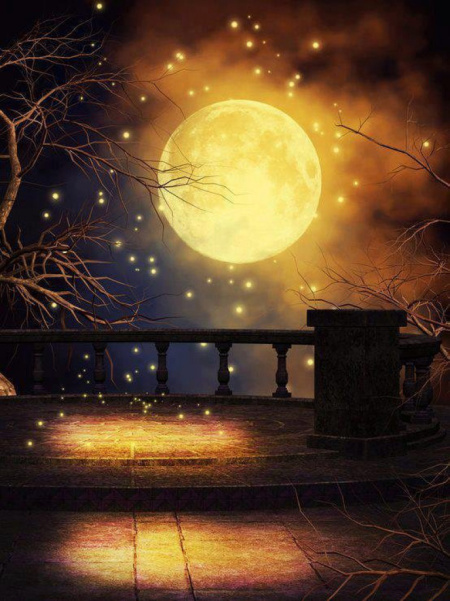 Enjoy this Full Moon in Scorpio recorded meditation…. In the early hours of this morning, the moon waxed full in the astrological sign of watery Scorpio. This sign of the Fixed modality is noted for its mystery,unpredictable emotion and hidden gifts. The waters of Scorpio flow deeply and are naturally at home in the darkness. Scorpio is at its more perceptive level is represented by the Eagle. Keen of sight and able to soar the skies and deftly swoop down grabbing into talons that are sharp and piercing precisely what it has set as its prey. I chose the phrase “stand down” as the title for this post because that is exactly what is being called into motion with this cluster of potent retrograde planets; the most recent being Mars and Pluto.